I know we have been super Halloween oriented here at Create.Craft.Love BUT it’s time to start thinking about Christmas too! What Christmas crafts have you been working on? Need some more ideas? Don’t put those pool noodles away yet! As a matter of fact, don’t put them away….PERIOD! I have more fabulous ideas for you to get your Christmas craftin’ on! 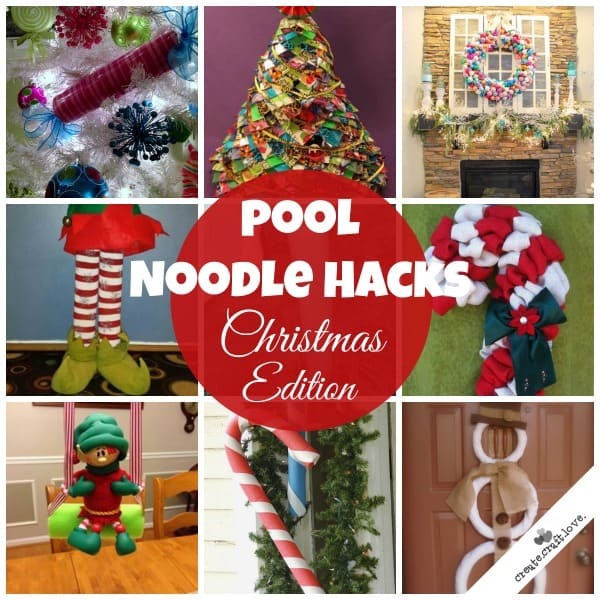 My early gift to all of you – Pool Noodle Hacks Christmas Edition! Everything from wreaths to Elf on the Shelf ideas with one simple crafting material! You will not believe what they have come up with now! To view the tutorial, click the link below each picture in the gallery! This will take you to the original blog post with tutorial. How awesome is that Duct Tape Christmas Tree? And that 3 foot Ornament Wreath? AH-mazing! Goodness I love this time of year! 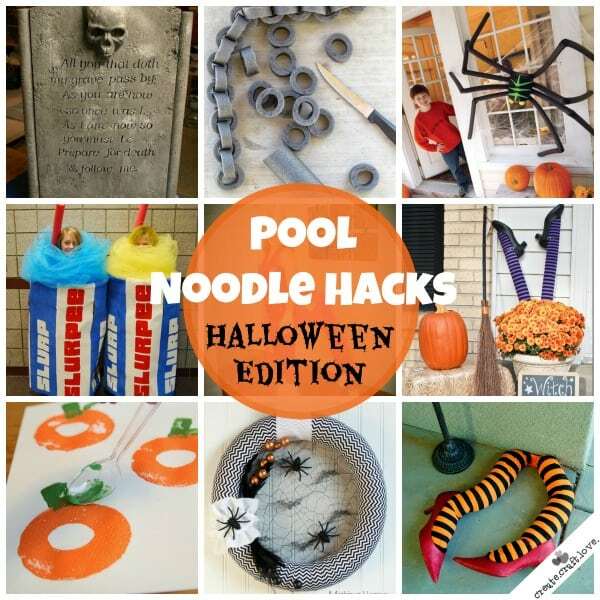 If you LOVED these Pool Noodle Hacks Christmas Edition…check out the Pool Noodle Hacks Halloween Edition! 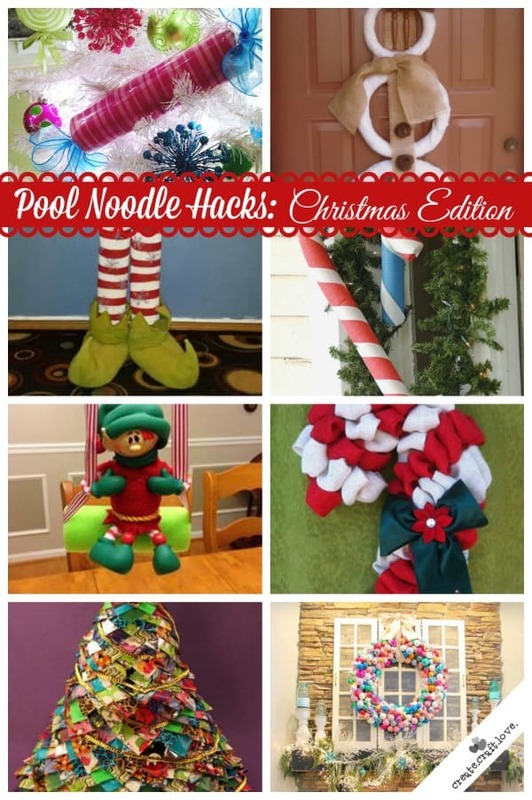 Do you have a favorite Pool Noodle holiday craft? Share it with me! I LOVE pool noodles! You may end up featured on the blog! Are you ready to get your holiday crafting on now?